Reiki was a great entry for Dr. Chris T. Lipat, DC into the realm of energy healing, which eventually led her to becoming a holistic doctor. Reiki is a wonderful way to contribute to another's journey towards health and wholeness. It's the gift that keeps on giving. Learning reiki transforms your relationship with your body, your mind, your spirit. It causes you to be with your friends and family in a whole new way, if you're ready and willing. See this article to read more about the significance of reiki and self-healing. Dr. Chris is a White Light Reiki Master and registered Karuna Reiki® Master with the International Center for Reiki Training. If you are interested in experiencing Reiki with Dr. Chris or her unique, synergistic integrative approach, book a session online. Spread the word. Learn with a loved one! Fee: $160. Click here to reserve your spot. Maximum 8 per class. Or email Dr. Chris at niuchiropractic(at)gmail.com if you'd like to pay by check or cash. Email if you'd like to schedule another class with a minimum of 3 students ready, otherwise sign up on the email list below to be informed of future workshops! Be prepared! Scroll below to see how you can maximize your experience. Water provided. Bring your own snacks. Class location provided upon signup. * Using a pendulum to assess chakras. By Reiki II, you are empowered to use the distance symbol, where you can send Reiki to friends, family and even your plants and pets no matter where they are. You can also send Reiki to relationships, job interviews, meetings, or wherever you need to help things to happen for the highest good. Fee: $225 (Rate increase to $260 starting June 2019). Maximum 6 per class. Click here to secure your spot by credit card, or mail a check or drop off cash to Niu Health Chiropractic. Water provided. Bring your own snacks. Class location provided upon signup. * Learn how to "Beam" Reiki and a diagnostic technique called "Scanning"
White Light Reiki has 4 levels: the Expert Level 3 plus the Master/Teaching Level 4. In my line, it is required for you to become a registered Karuna Reiki® practitioner prior to becoming a White Light Reiki Master Teacher. Fee: $360. Maximum 6 per class. Click here to secure your spot by credit card, or mail a check or drop off cash to Niu Health Chiropractic. Water provided. Bring your own snacks. E-mail Dr. Chris at niuchiropractic(at)gmail.com or call 808-783-1046 for more information. 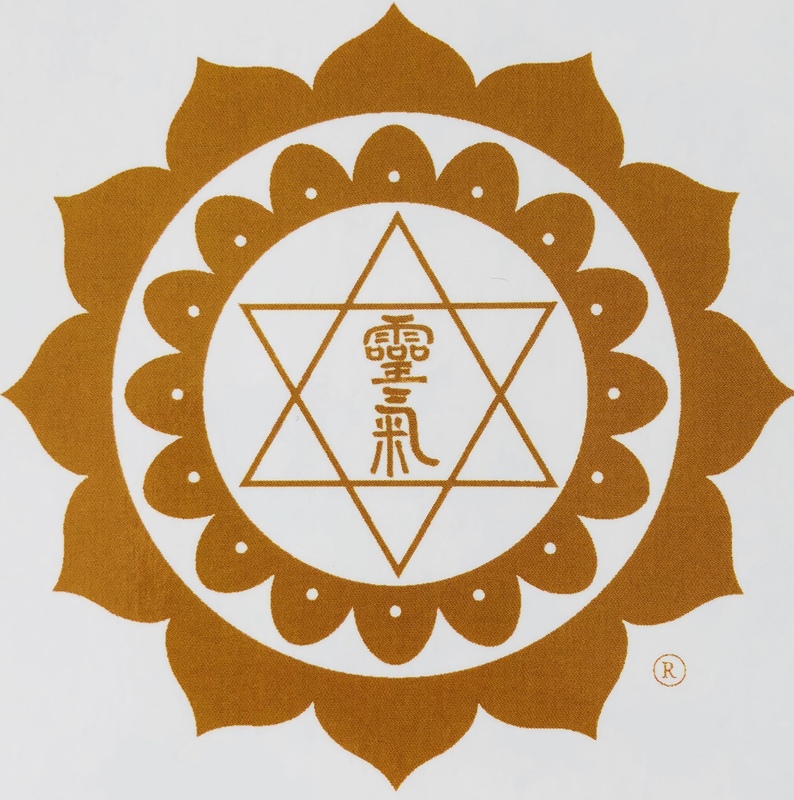 Karuna Reiki® is the next level after White Light Reiki 3 Expert Level. 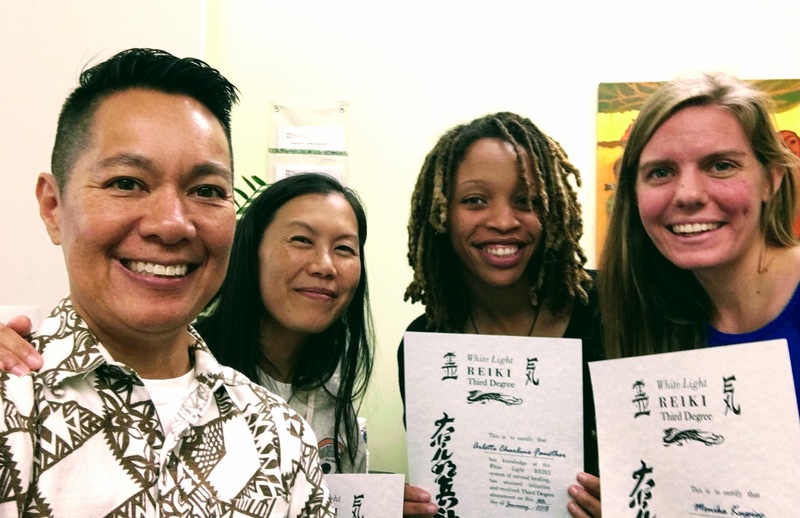 Karuna Reiki® was founded by teachers at The International Center for Reiki Training and is only taught by registered practitioners. Because the energies are stronger and potential for healing greater, it is only taught to people who have been attuned to and practicing at White Light Expert Level or Reiki Master level. If you cannot make the following dates, please inform me of your interest and availability and I may shift dates to accommodate the most students available. Fee: $550. Maximum 6 per class. Prerequisite: White Light Reiki 3 or Reiki Master. 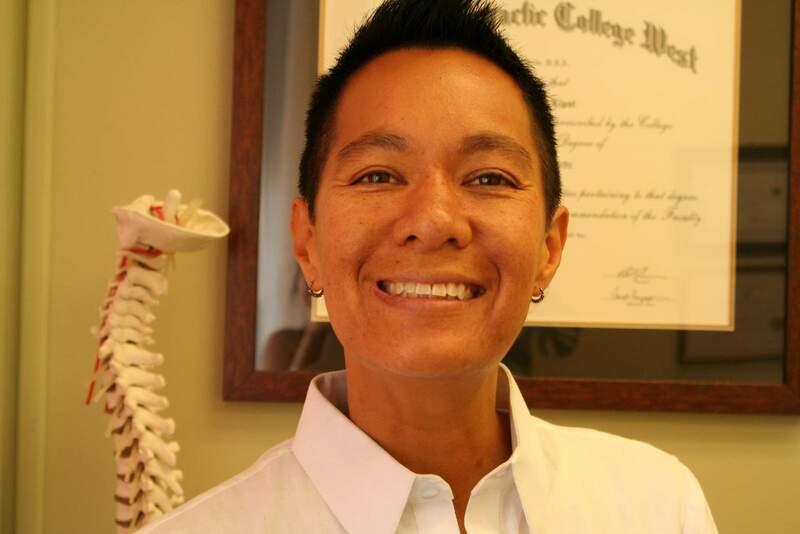 Email Dr. Chris at niuchiropractic(at)gmail.com or call 808-783-1046 with your qualifications. Click here to secure your spot by credit card, mail a check or drop off cash to Niu Health Chiropractic. Water provided. Bring your own snacks. Scheduled as requested. Fee: $300. Maximum 6 per class. Prerequisite: Karuna Reiki® Level 2 Practitioner. Email Dr. Chris at niuchiropractic(at)gmail.com or call 808-783-1046 with your qualifications. Click here to secure your spot by credit card, mail a check or drop off cash to Niu Health Chiropractic. Scheduled as requested. Fee: $900. Maximum 6 per class. 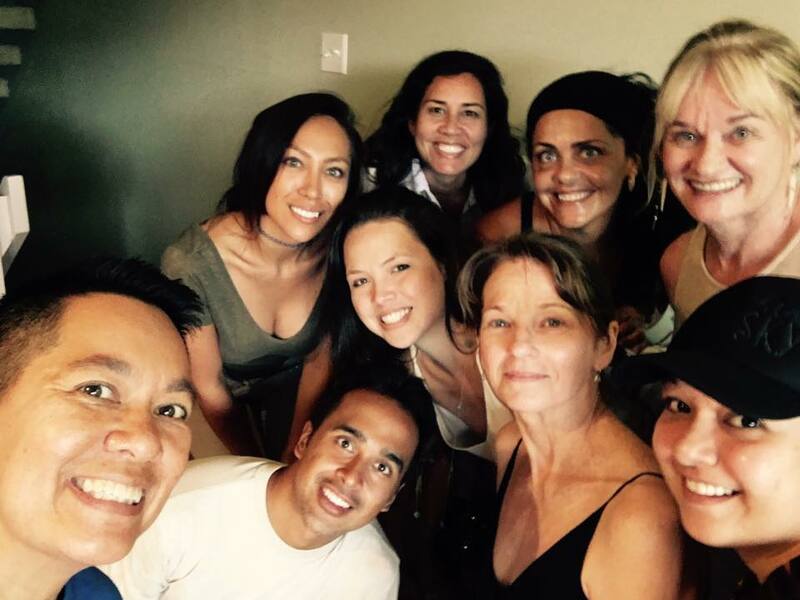 Prerequisite: Karuna Reiki® Level 2 Practitioner + White Light Reiki 2 & 3. Email Dr. Chris at niuchiropractic(at)gmail.com or call 808-783-1046 with your qualifications. You must have at least 1 session with Dr. Chris prior to this class. Click here to secure your spot by credit card, mail a check or drop off cash to Niu Health Chiropractic. *Eat healthy food (if you eat meat, choose the no-hormone kind) and abstain from or decrease caffeine (including chocolate) and any unnecessary medications. Alcohol consumption should also be avoided. These create imbalances in the nervous and endocrine systems. *Minimize caffeine on the day of the class. *If you smoke, cut back a few days before and minimize smoking on the day of the class. *If you practice meditation regularly, practice meditation days before your class. *Consider seeing Dr. Chris or other bodywork practitioners prior to class to align and prepare your body for receiving each high vibrational reiki energy attunement. 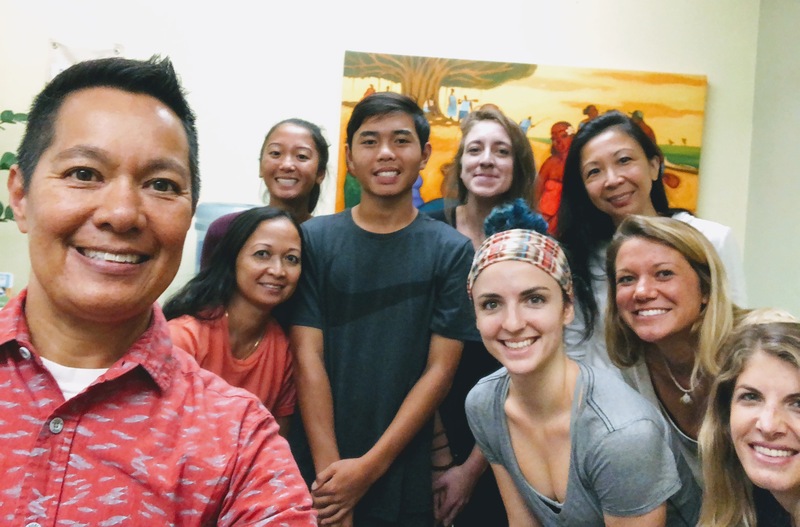 Dr. Chris T. Lipat, DC, CFMP, has been a White Light Reiki and Karuna Reiki® Master Teacher since 2004. 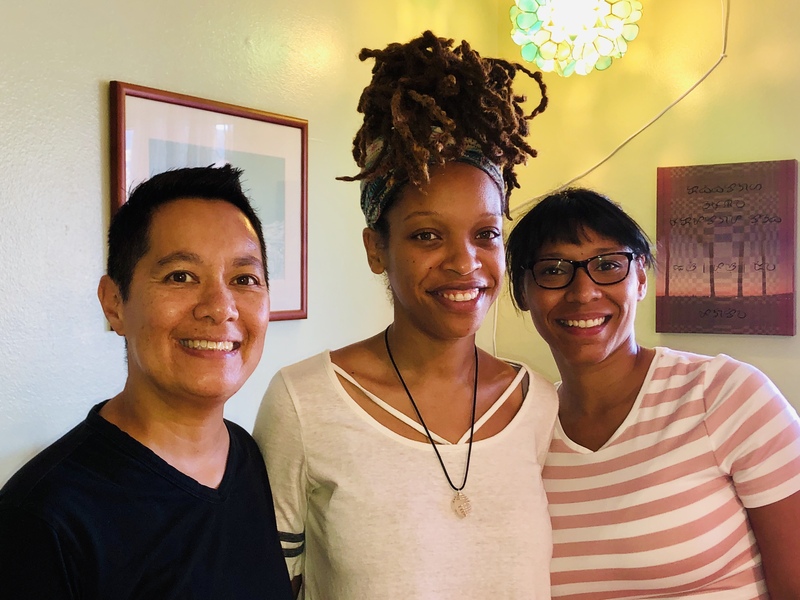 She is a holistic doctor and owner of Niu Health Chiropractic in Honolulu and was a volunteer Reiki practitioner at Charlotte Maxwell Complementary Care Clinic for low-income women with cancer in Oakland, CA. She began her holistic healing journey with taking her first Reiki class in 2002. Her spiritual healing path eventually led her to become a holistic chiropractor. She regularly incorporates reiki into her work with patients. Dr. Chris' Reiki Master is Maria Socorro Laya Smith based in NYC. If you can't make these dates but are interested in future classes, please e-mail me at niuchiropractic(at)gmail.com so I can add you to the list. Keep an eye out for the latest announcements on our Facebook page. Reiki harnesses the universal life force that infuses and permeates all living forms. This universal life force is the primary activating energy of life and the underlying creative intelligence of the universe that organizes our world and everything in it. We are alive because life force energy flows around us and through our bodies by means of subtle pathways. As Reiki releases blockages on multiple levels, over time, it reinforces the recipient's ability to take responsibility for her life and to help make the necessary changes in attitude and lifestyle to promote a happier and healthier life. 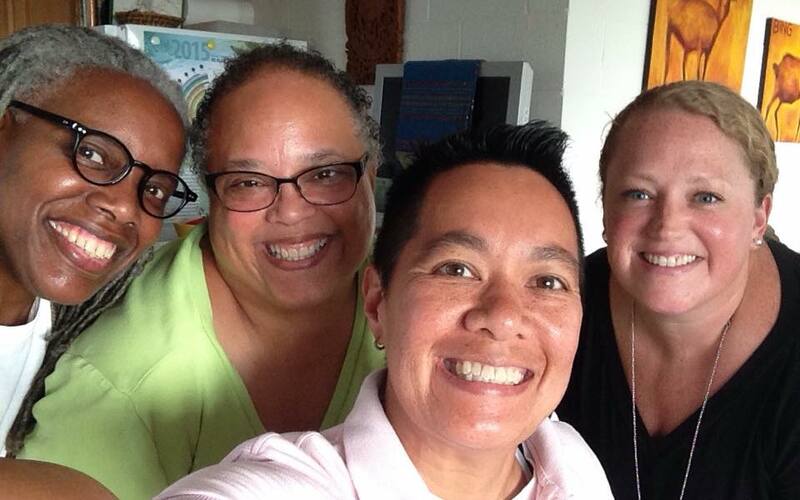 As one client told me, "Thank you for bringing me back to being myself, again!" *Reiki is not a substitute for medical care. Information on this site is not intended to diagnose, treat, cure, or prevent any disease. You should consult with the appropriate health practitioner in case of any medical condition.